> Click here to download CV ! Born in 1966 in Lannilis, Brittany, the celtic northwestern part of France. After completing his undergraduate studies at the University of Nantes in 1989, he moved to the USA and obtained his PhD at the University of Wisconsin-Madison in summer 1994 under the supervision of Prof. John Ralph. 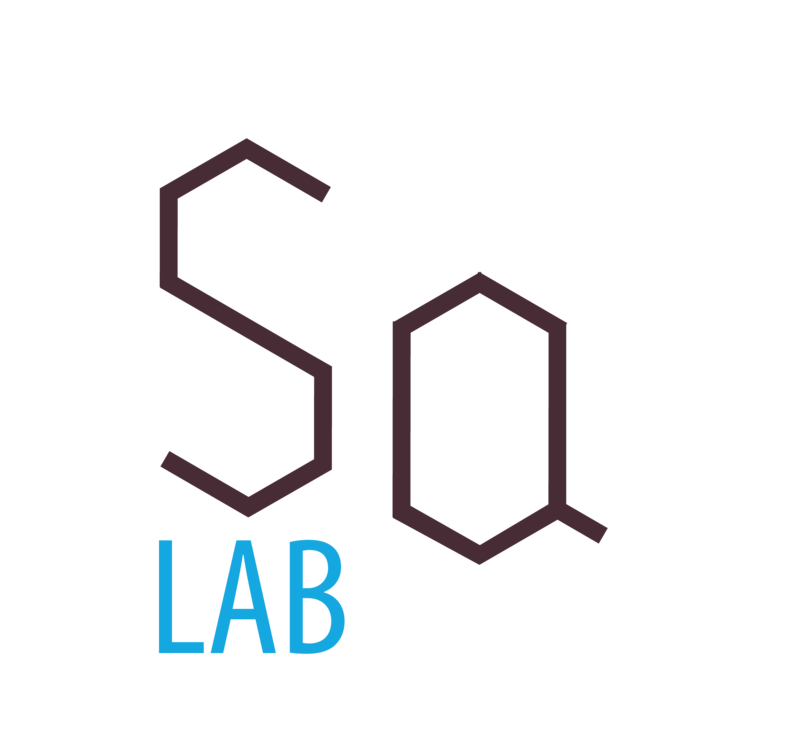 Trained both in organic synthesis and NMR spectroscopy in relation with phenolic lignin chemistry, he then joined the laboratory of Prof. Ken S. Feldman at The Pennsylvania State University in State College, USA, as a post-doctoral fellow to work on phenolic natural products bioorganic chemistry and glucopyranosic ellagitannin synthesis. In summer 1997, he took up a position of Assistant Professor at Texas Tech University in Lubbock, USA, where he founded his research team and initiated activities on hypervalent iodine chemistry, phenol dearomatization and natural product synthesis. In winter 1999, he moved back to France, recruited by the University of Bordeaux as Associate Professor (PR2). In 2003, he joined the Institut Européen de Chimie et Biologie (IECB, Univ. 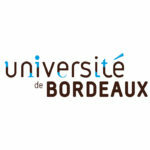 Bordeaux) as Group Leader to pursue the development of chemical biology research programs on bioactive plant polyphenols and antigenic peptidomimetics. He was nominated Junior Member of the Institut Universitaire de France (IUF) in 2004, and was promoted Full Professor (PR1) in 2005. In 2006, he received the Acros Prize from the French Chemical Society and the Henri Labbé Prize from the French Academy of Sciences. In 2008, he received the Scientific Prize of the Groupe Polyphénols, was elected President of this scholarly society for the following four years, and since 2009, he is Editor-in-Chief of the Recent Advances in Polyphenol Research Wiley book series. He was promoted to the rank of Level-1 Exceptional Class Professor (PRCE1) in 2011, was nominated Distinguished Senior Member of the French Chemical Society in 2014, and elected member of the National Scientific Research Committee (Co-NRS) in 2016. 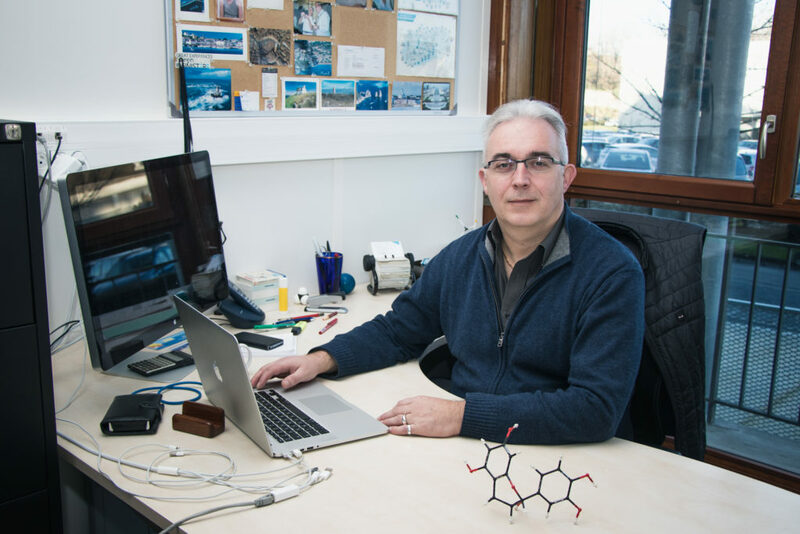 In 2017, he was promoted Level-2 Exceptional Class Professor (PRCE2), and received the Organic Chemistry Division Prize of the French Chemical Society. He is also the recipient of the 2018 Tannin Award. 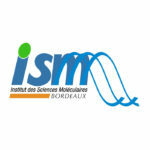 Since spring 2017, his research laboratory is located at the Institut des Sciences Moléculaires (ISM, CNRS-UMR 5255) on the Talence campus of the University of Bordeaux.